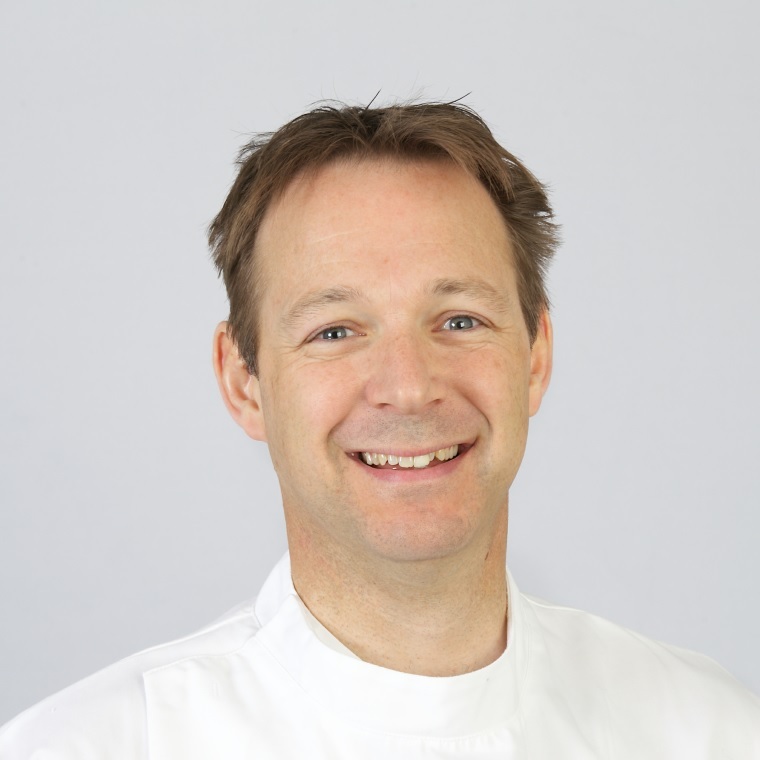 Tim Hanwell is an Osteopath and Clinical Director of Berkhamsted Osteopaths in Hertfordshire. Tim knows all about sciatica from personal experience so he is very well qualified to know how fellow sufferers may be feeling. In this article Tim shares his experience and reassurances. Will IDD Therapy Work For Me?